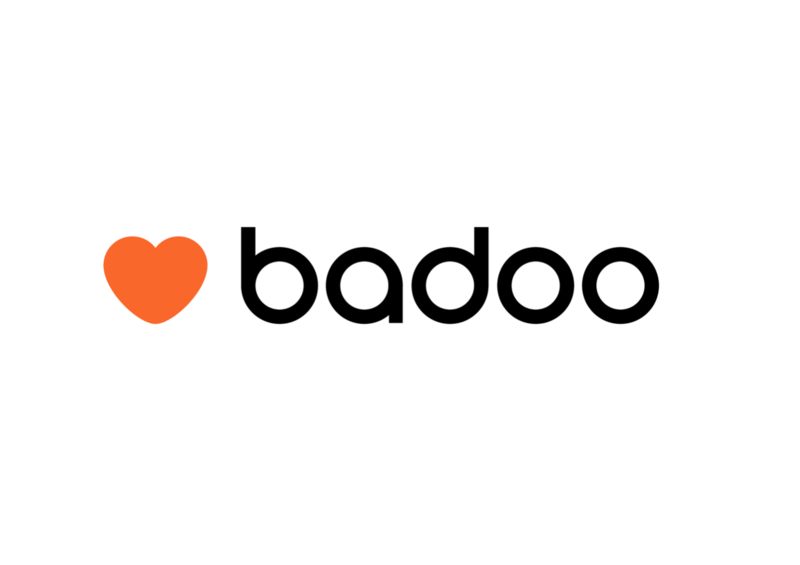 HM Revenue & Customs (HMRC) is set to open an investigation into Badoo, to look at its corporate tax payments from 2013 to 2016. Executives at Badoo Trading Limited claimed that they were expecting an investigation. They also admitted that the examination will probably result in their tax affairs being adjusted. Badoo’s accounts revealed that it owed £52,000 in tax in 2016, and paid auditors a total of £340,000 between 2016 and 2017. Several technology companies have faced investigations from HMRC in the last few years. World Vision, Badoo’s parent company, is based in Bermuda, a well-known ‘tax haven’. The impending inspection comes at the same time as Badoo plans to go public, by moving forward with a Bumble-branded IPO. An analyst has estimated that the value of the company would be $1.1 billion. 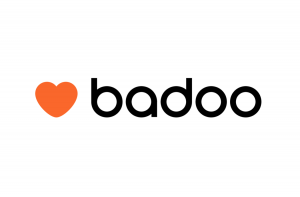 In May 2018, Badoo CEO Andrey Andreev was ranked as the 14th wealthiest technology entrepreneurs in the UK, with a net worth of £700 million. However, his fortune is now believed to be closer to £1 billion. Andreev is known for throwing extravagant parties, and recently spent £140,000 on a party for Russian expats who were living in London.